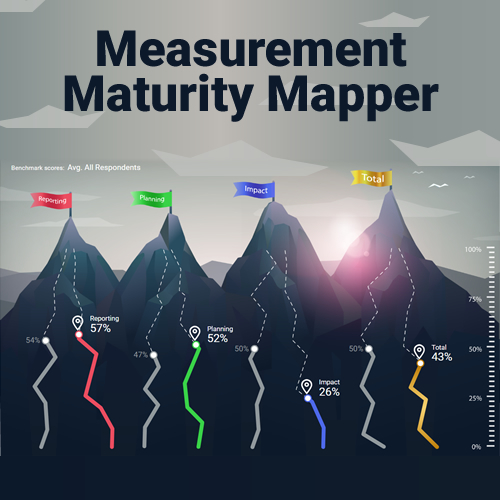 The AMEC Measurement Maturity Mapper, or M3 for short, is a new tool which lets PR professionals benchmark their comms measurement and makes recommendations for areas of improvement. 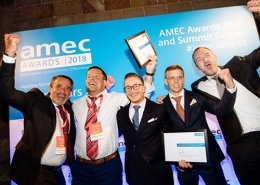 The tool was launched during the European Week of AMEC Measurement Month (w/c 19th Nov) and has immediately won positive support from the PR industry. Behind the development of the M3 was the AMEC team of Paul Hender, COO, CARMA; Colin Wheeler, Managing Director, Survey Solutions; Ben Levine, Director, Head of Research, Analytics & Measurement at FleishmanHillard Fishburn; Aseem Sood, CEO, Impact Research & Measurement and Michael Ishmael, Managing Director, 66 Bytes. Explains CARMA’s Paul Hender, “What we know is that everyone is at a different stage on the measurement journey. 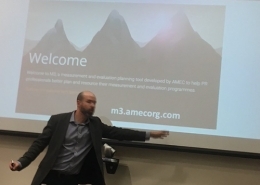 The M3 tool helps an organisation understand where it is on the journey to help improve its measurement,”said Carma’s Paul Hender. 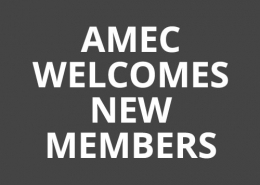 Hender said 70 AMEC members contributed data to the initial dataset. 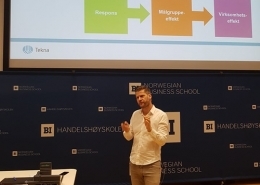 Demonstrating impact: to what degree does the organisation’s measurement and evaluation go beyond channel metrics, and what methods do they utilise to make relative and causal links between communications and desire organisational results. 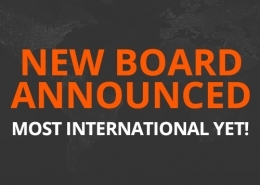 Launch of the M3 Measurement Maturity Mapper has won immediate praise within the PR and communications industry.